Queralt Castle, built in the 10th century right on the border, retains its majestic profile. 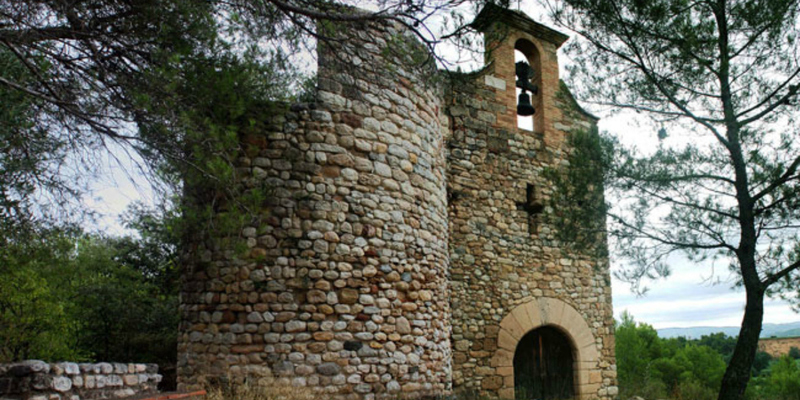 The castle saw the birth of one of the area’s most influential dynasties: the Queralt family, counts of Santa Coloma. 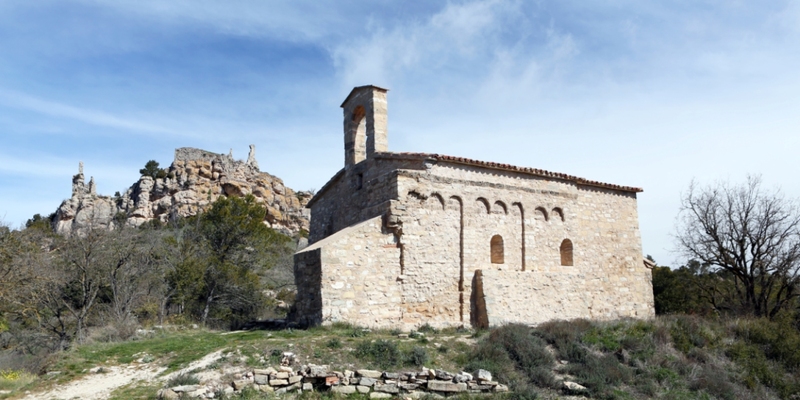 The most noteworthy features of this 10th castle built on rock are the walls of the Romanesque church of Sant Llorenç, integrated within the fortification. 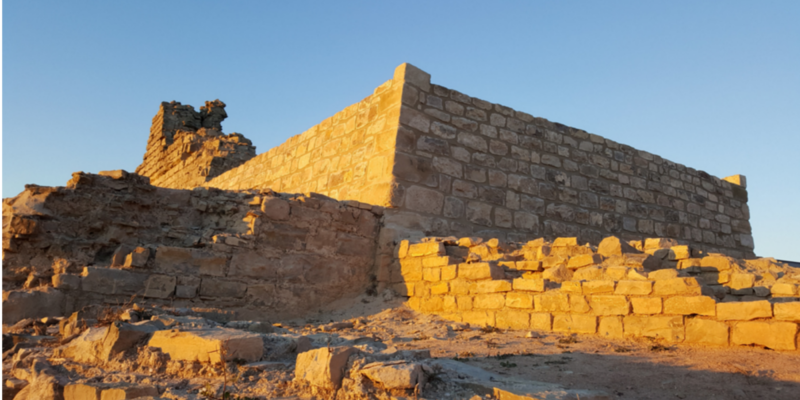 The Contrast Tower, dating back to at least the 13th century, is a perfect example of a tower designed as a standalone construction, with a cylindrical form and entrance on the first floor. The most noteworthy remaining features of this castle today are the cylindrical tower and the adjoining Romanesque church, with a peculiar pebble wall. 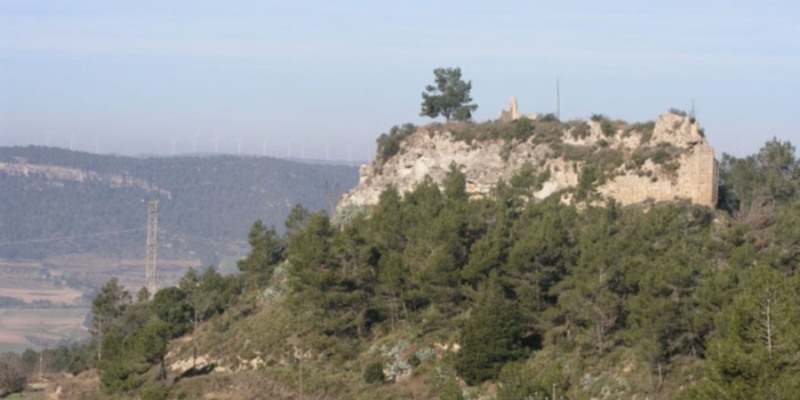 It played an important role in the repopulation of Anoia and overlooked an area rich in natural resources. This imposing fortress is enclosed by a wall of large ashlars and crowned by a building with towers. It boasts a superb view of the surrounding area. 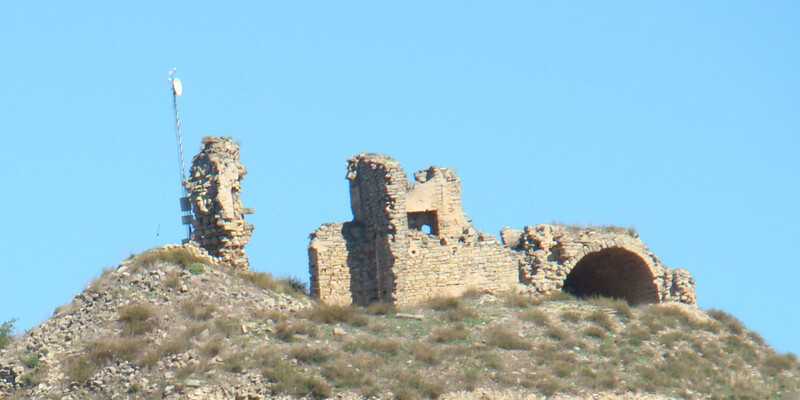 Argençola Castle was built at the turn of the 11th century for the purpose of protecting the area against frequent raids by the Moors. Only the circular tower and two other rooms remain visible today, the rest of the castle’s structures having been reduced to archaeological remain. The castle dates back to the 11th century. Some sections of its perimeter walls and the church of Romanesque origin have been preserved. 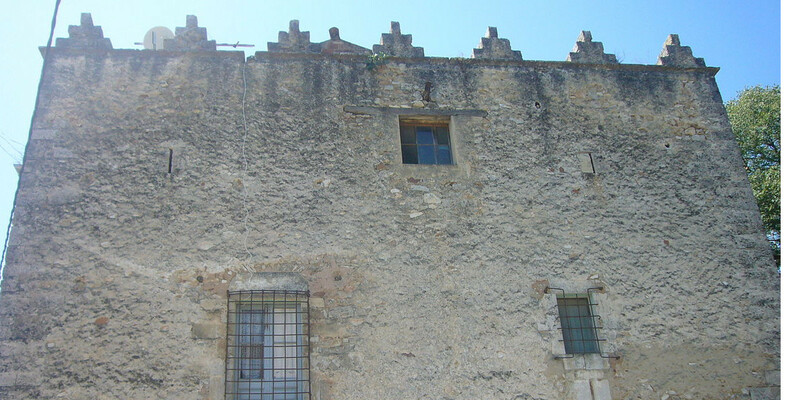 In the 17th century a large rectangular-shaped house known as Casa dels Móra was built over part of the complex. 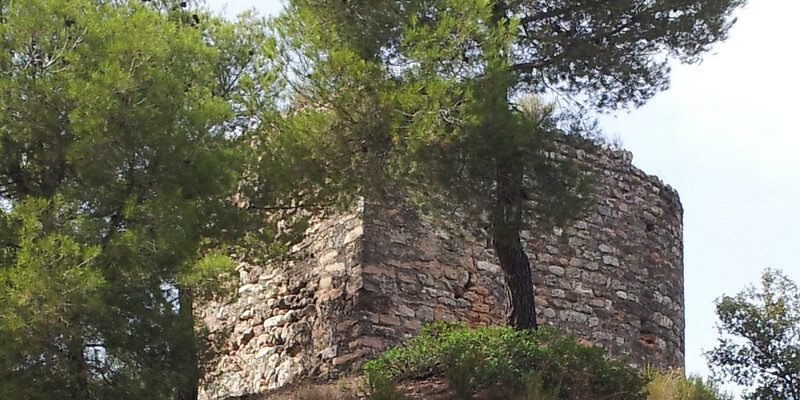 An 11th century castle that was extended in later periods. Its most noteworthy feature is a great hall with a barrel-vaulted roof. 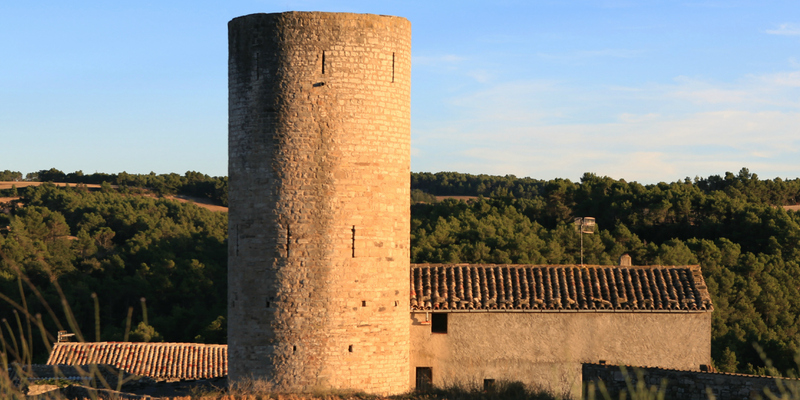 The most noteworthy feature of this castle dating from the 12th century is the albarrana tower that overlooks the royal way as it passes between the Òdena basin and the Penedès area. 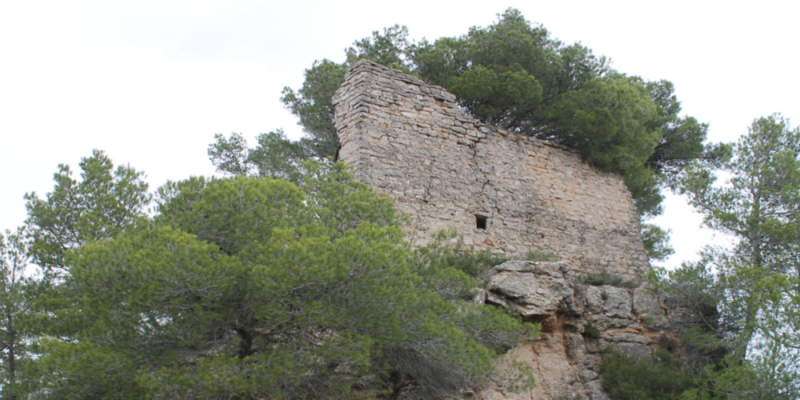 This small 10th century castle built on rock enjoyed an impressive view of the surrounding area. 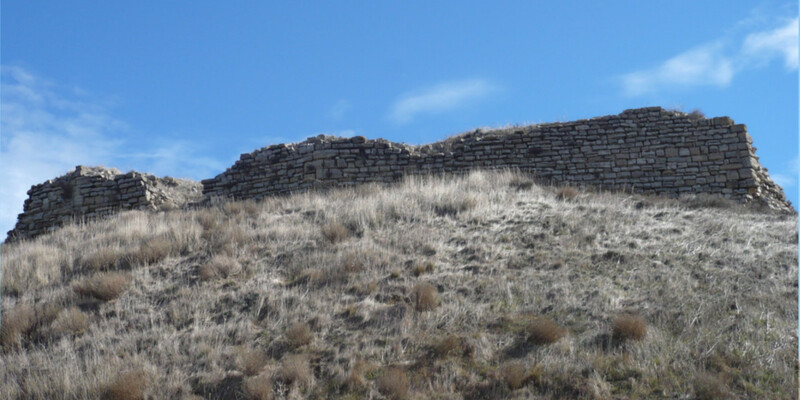 The remains of various structures are visible.